Google Home is currently discounted almost everywhere by $20. This isn’t the ultimate Google Home deal by any means, but it’s still a good one. 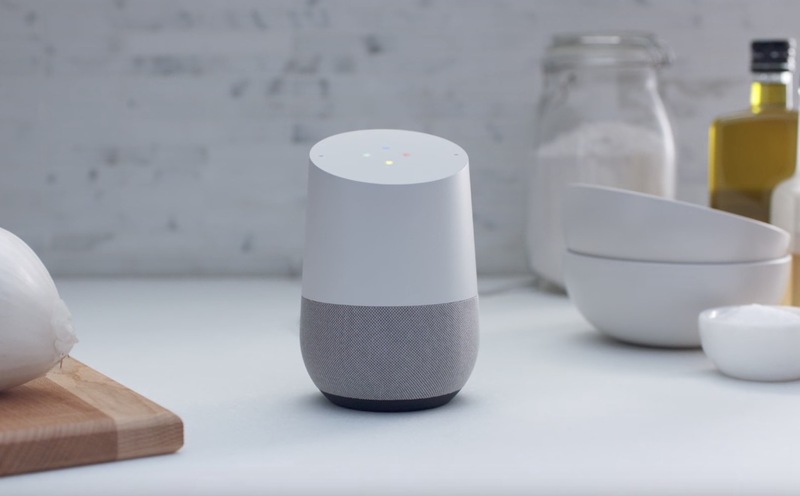 If you are all of a sudden in the market for a Google Home, now is a good time to jump on it. We’re seeing the deal at Best Buy, Target, Walmart, and the Google Store. I’d assume you can find it everywhere else this device is sold, though. I probably don’t need to remind you, but Google Home Mini is also up for pre-order at the moment. It most definitely is not discounted, but is only $49 and could be an even better way to get started with your smart home setup.